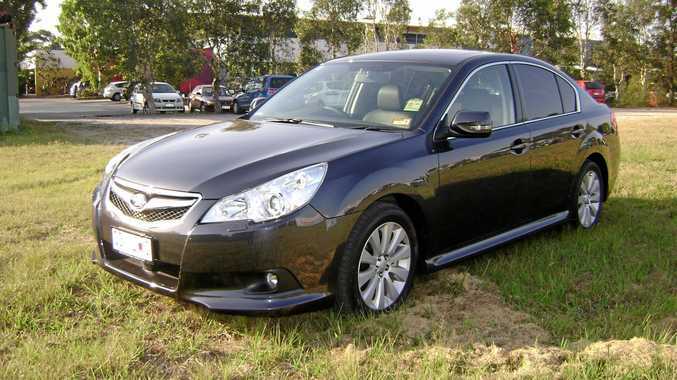 Some variants of the Subaru Liberty have been recalled. SUBARU extended its recall list today with with three additional models fitted with potentially deadly Takata airbags. 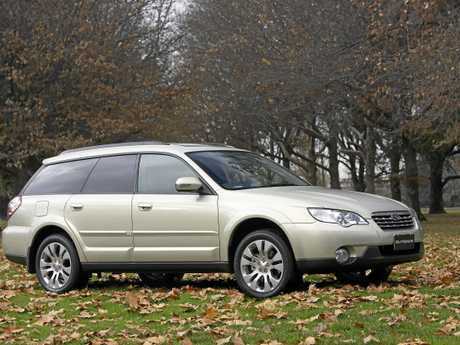 New models which must have the front passenger airbag replaced are model year 2010-2014 Exiga, 2007-2013 Tribeca, 2004-2009 Liberty and 2004-2009 Outback. The extended recall affects a further 3838 Tribeca variants, 27,638 Liberty and Outback models, as well as 934 Exiga vehicles. Takata's faulty airbags - which can spray shrapnel when deployed in a crash - claimed one life in Sydney and seriously injured a driver in Darwin. The ACCC recall notice said: "The passenger's front airbag inflator propellant wafers may have an increased potential for moisture intrusion over time. Moisture intrusion could potentially make the inflator assembly more susceptible to rupture during airbag deployment." Owners will be contacted by mail as soon as parts are available. The letters will instruct owners to present their vehicle to their preferred Subaru dealership for free replacement of the front passenger airbag. 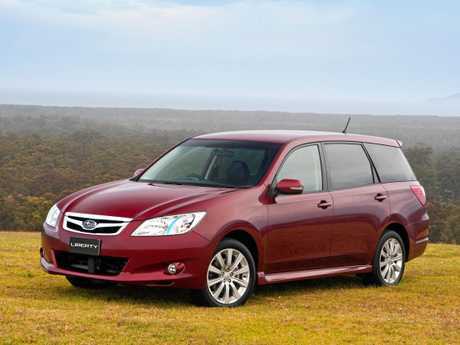 Yesterday it was revealed a further 150,000 Subarus were on notice for replacement. Nissan has also issued a vehicle retraction, but it's notice for the Qashqai has nothing to do with Takata airbags. The fault is "due to insufficient rigidity, under certain limited conditions the lower edge of the rear right wheel arch protector may become deformed. In conditions such as high speed and high vehicle loading the rear right wheel arch protector may contact the brake hose". "Over time repeated contact could wear through the outer protective cover of the brake hose, damaging the inner reinforcing braiding and in extreme cases wearing a hole in the hose. This would lead to brake fluid leakage from one of the two hydraulic circuits, causing increased brake pedal travel and the brake malfunction indicator lamp to illuminate," the ACCC recall notice said. 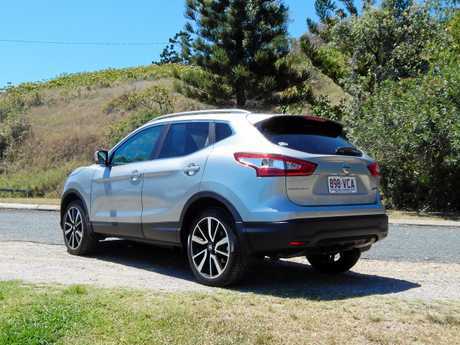 There are 28,481 Nissan Qashqai vehicles affected. What is Takata, and what is wrong with my airbag?